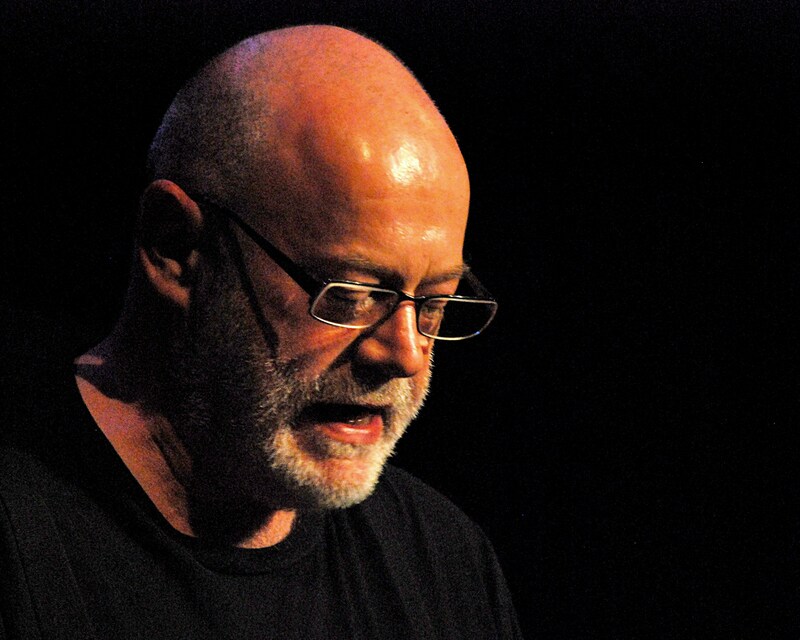 Ian Duhig has written seven books of poetry, most recently The Blind Roadmaker (Picador 2016) which was shortlisted for the Roehampton, Forward Best Collection and TS Eliot Prizes. 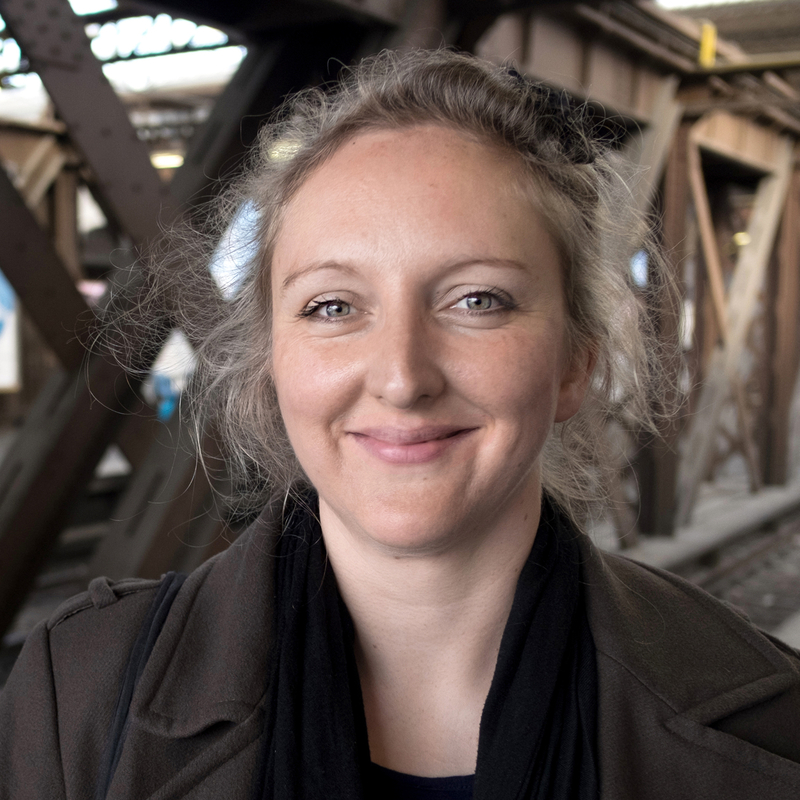 A former homelessness worker, Duhig still often works with socially excluded groups on writing projects and is currently developing a piece for Refugee Tales. Duhig is also an anthologised short story writer, in which capacity he was a joint winner of a Shirley Jackson Award. A Fellow of the Royal Society of Literature and a Cholmondeley Award recipient, Duhig has won the Forward Best Poem Prize once and the National Poetry Competition twice. 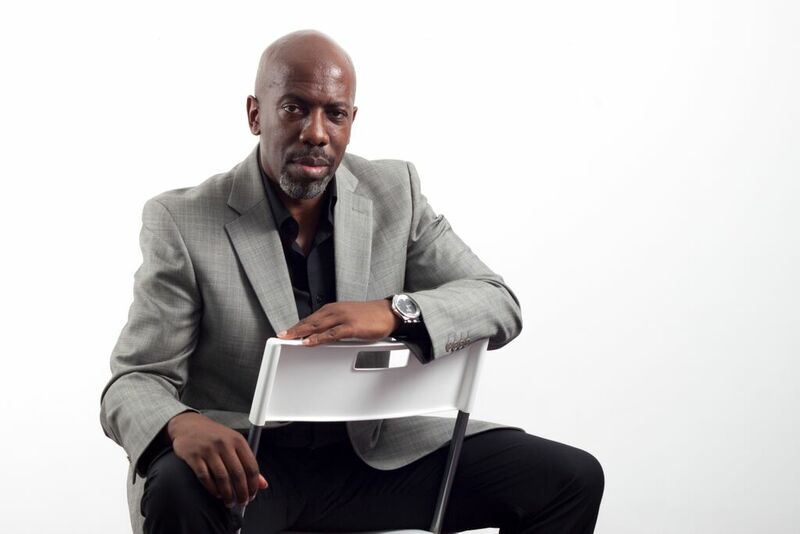 Roy McFarlane was born in Birmingham of Jamaican parentage and spent most of his years living in Wolverhampton. He has held the role of Birmingham’s Poet Laureate, and that of Poet in Residence for Starbucks and the Shakespeare Birthplace Trust. Roy was highly commended by the Forward Prize for Papers, published in the Forward Book of Poetry 2017. Other anthologies include Out of Bounds (Bloodaxe) and he is the writer and editor of Celebrate Wha? Ten Black British Poets from the Midlands (Smokestack). His first full collection, Beginning With Your Last Breath, is published by Nine Arches Press (2016). 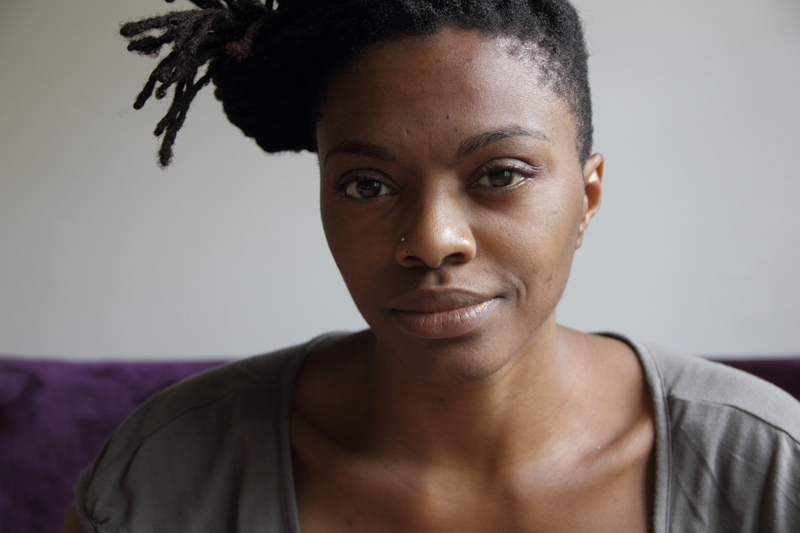 Chrissy Williams is a poet and editor living in London. She has published various poetry pamphlets and her first full collection BEAR is out from Bloodaxe this year. She is director of the annual Free Verse: Poetry Book Fair and also works as editor on the bestselling comic series The Wicked + The Divine.